Rechargeable batteries have different capacity, charging time depends on charger’s charging current and battery capacity, high capacity battery needs longer charging time that its better to re-charge the battery with high charging current, it will greatly shorten charging time and lower heat during charge. It is very important to re-charge the battery with correct parameter as charging voltages are different on different battery chemistry. 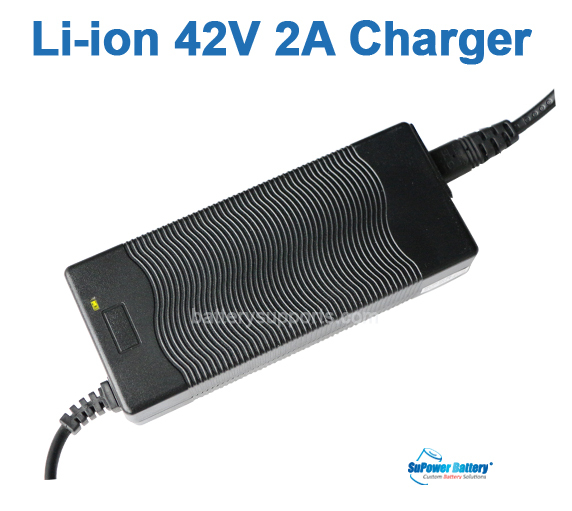 In our selected online category, we have chargers for single battery cells and also have chargers for battery packs. 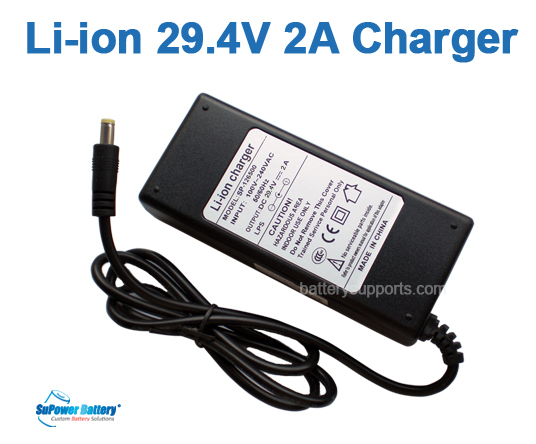 You may also choose a balance charger if the battery pack doesnt embedded with built-in protection chip board. If you are not sure on choosing a correct charger, you may also send inquiries to our support team. Or contact us for more options.